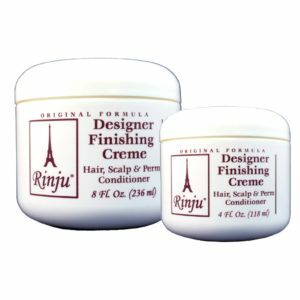 Red Rinju Cocoa Butter Lotion moisturizes dry skin while protecting against damage from the sun and environment. 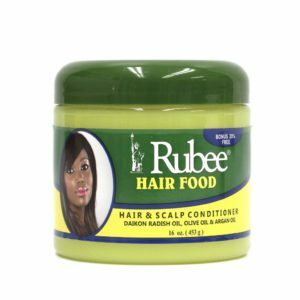 Its rich, non-greasy formula soothes and softens skin instantly. 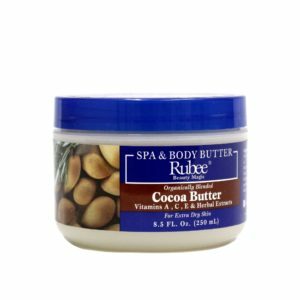 The cocoa butter fades scars and marks on the skin. The vitamins, coconut milk and promegranate extract heals and hydrates rough, dry skin.